Scream All Night by Derek Milman tells the story of emancipated seventeen-year-old Dario, who goes back home for his elderly father’s live funeral. Within the first chapter, Dario gets an odd call from his brother Oren, receives an invitation from an old friend Hayley, attends a party/live funeral for his father, talks to his father then watches an accidental explosion, taking his father with it- all with a sad, dry, dysfunctional humor! Characters are introduced and the will is read, leaving Dario in charge of his father’s movie studio. Moldavia Studios encompasses the mansion and the property surrounding it and that’s where the movie making has taken place. The story gets stuck on how badly the studios have been losing money and Oren’s failures and psychedelic tendencies, which slow down the book tremendously and there’s really no horror involved, even though the synopsis stated otherwise. 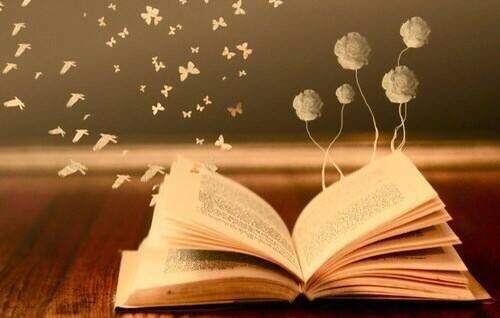 3 stars for the imaginative setting! Thanks to NetGalley and Houghton Mifflin Harcourt for the opportunity to read and review Time Bomb by Joelle Charbonneau. Six disgruntled, unhappy students are each planning something that will change their lives and help them to be free from their problems. Each of the teenagers are dealing with different types of problems, secrets, religion, being an orphan, bullying and pressure from peers and family, but they end up together inside the school after a bomb explodes. They help each other but with the air of distrust between them. Finally, they discover who’s responsible for the bombings and they struggle for their lives. Intense with an interesting array of characters and relevant subject matter-5 stars! 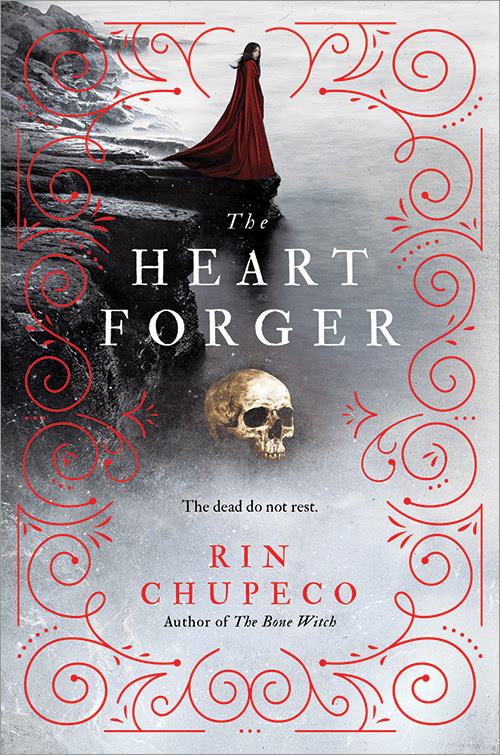 The Heart Forger by Rin Chupeco, March 20, 2018! Beautiful covers for a highly anticipated sequel to The Bone Witch!! !